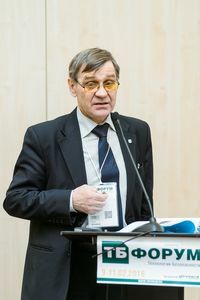 DYNAMICS SPC took part in Technological Platform "Industry & Energy Integrated Safety and Security"
Home News DYNAMICS SPC DYNAMICS SPC took part in Technological Platform "Industry & Energy Integrated Safety and Security"
On 9-11 February, 2016 in Moscow Crocus Congress Hall "Safety Technology" Forum was held. 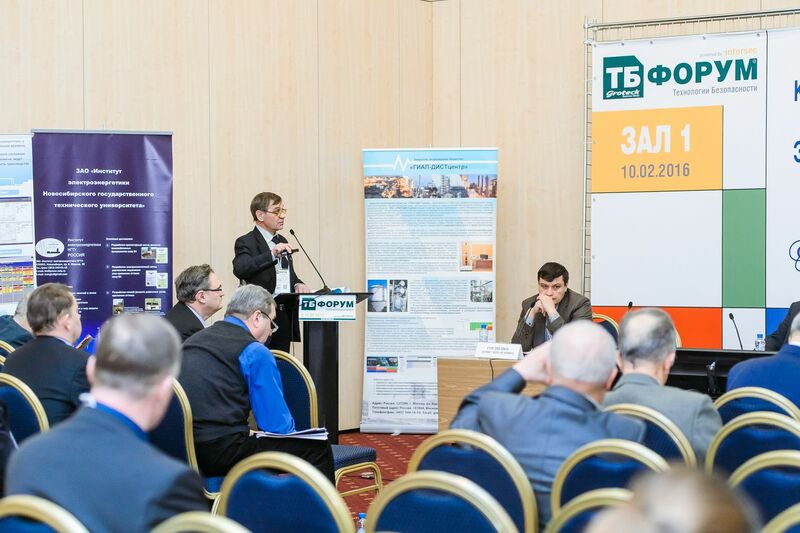 Within the Forum there were: an exhibition of companies working in the field of safety, "Industry, Energy & Building Integrated Safety and Security" workshop and All-Russian Congress of Technological Platform "Industry & Energy Integrated Safety and Security". Representatives of DYNAMICS SPC also took part in these events. On the 10th of February, in the first section "Integrated Safety of complex interacted industrial and energy systems: resistance and vulnerability" of "Industry, Energy & Building Integrated Safety and Security" workshop, Doctor of Technical Sciences, Professor, chief expert on marketing and sales of DYNAMICS SPC - Alexander Naumenko made a presentation "Automatic health monitoring of production-and-transport industry machinery. Russian breakthrough technology. 40 years of development of vibration-based monitoring theory and practices". 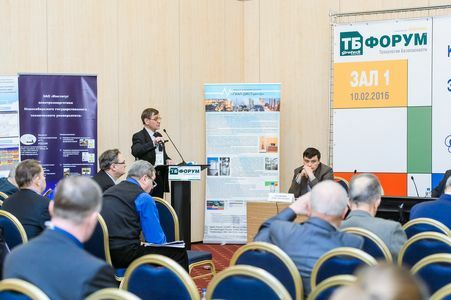 As a result of the All-Russian Congress of the Technological Platform "Industry & Energy Integrated Safety and Security" participants has decided to establish an Association "National Innovation Centre "Integrated Safety" in the form of an independent legal entity.